So far roofworx has created 3 blog entries. A fundamental aspect of property value and structural integrity is the construction and composition of a home’s roof. 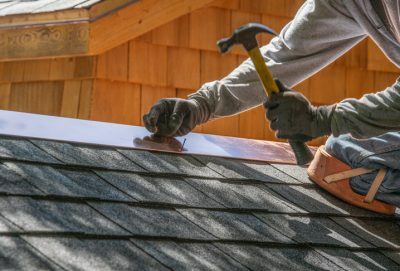 Roofing repairs can be costly when damage is extensive or the materials used were of a low quality. 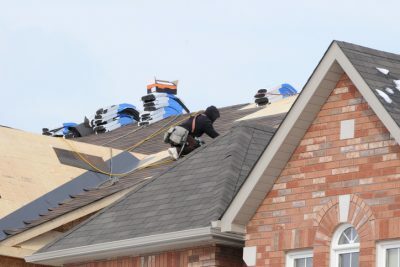 Roof Worx offers a myriad of roofing services and materials to ensure that the job gets done right.